Our courses meet all the Continuing Education requirements set forth by the Kentucky Division of HVAC (Approval Number: HVACCEP-0087). We are very happy to be the first and only provider to be approved to offer online Continuing Education for Journeyman and Master HVAC license holders in the state of Kentucky. Take the continuing education to renew your KY HVAC license today. All of our courses can be completed At Your Pace Online to help you meet the state's requirements to maintain your license. Once you finish your class you will have an official certificate of completion to save for your records. 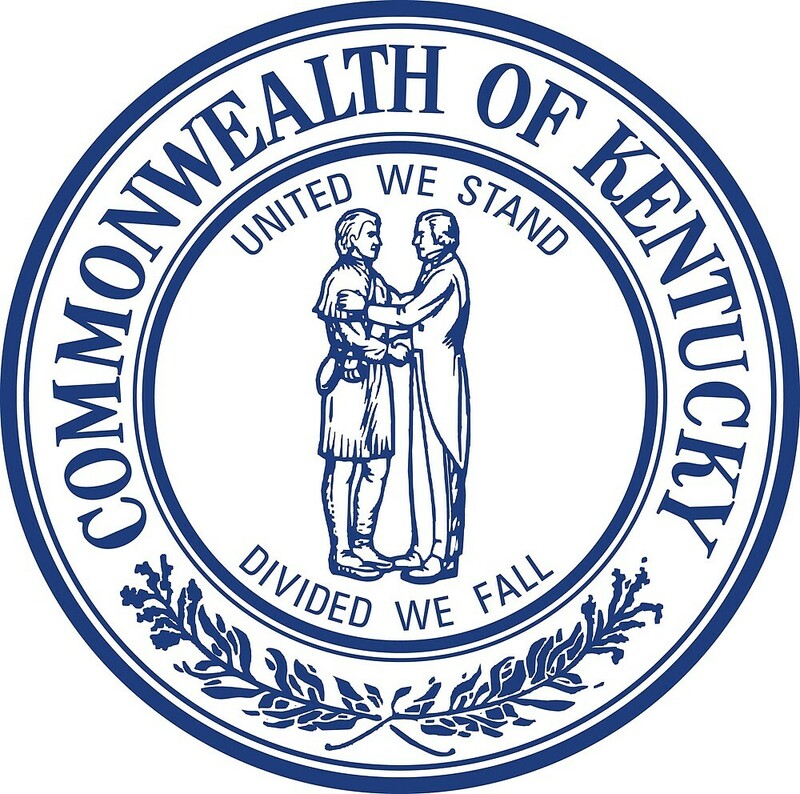 In the state of Kentucky, HVAC licensees are required to have 6 total hours of continuing education. No more than 2 hours per year can be on safety training. The course will cover topics such as running a business in a regulated industry, Professionalism for Tradesman, Building Codes in Kentucky, and Safety. The course has been approved by Kentucky Division of HVAC, Division of Plumbing, and the Electrical Division. 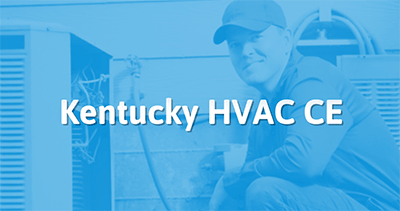 This course provides 2 hours of safety training for HVAC technicians in the state of Kentucky. Using OSHA material, supplemented with NIOSH, EPA, and industry safety guidelines, this class provides a common sense guide to having a safer workplace for HVAC tradesmen. Welcome to At Your Pace Online's course for Kentucky HVAC tradesmen. This course will provide you with the 4 hours of education necessary to renew your license. This course will look at the International Mechanical Code and some of the changes that were made to the content of the IMC. Specifically, this course will cover changes made to the first seven chapters. Course C is a 4 hour course of training for Kentucky HVAC tradesmen looking renew their professional licensing. This course primarily explores the International Mechanical Code and changes made to Chapters 8 - 15 of the Code. This course is intended for HVAC tradesman in the State of Kentucky who need to complete the license renewal process. It also contains 2 hours of safety training, using OSHA material, supplemented with NIOSH, EPA, and industry safety guidelines to create a common sense guide to having a safer workplace for HVAC tradesmen. Course B examines two main topics: regulations established by OSHA and how they affect HVAC tradesman and business contacts including how they are formed, clauses that are commonly included, and remedies for breaches of contract. This course will provide HVAC tradesman in Kentucky with 4 of the education hours necessary to renew a license. Course D contains 4 hours of training on liability and management of risk. This course is intended for HVAC tradesman in the State of Kentucky who need to complete the license renewal process. This class is approved with the Kentucky Division of HVAC to meet the continuing education requirements to renew your state license. This course can be taken anywhere, anytime, At Your Pace Online!